A BraunAbility wheelchair lift can be installed onto a full-sized van or RV making your travel accessible and easier than ever. 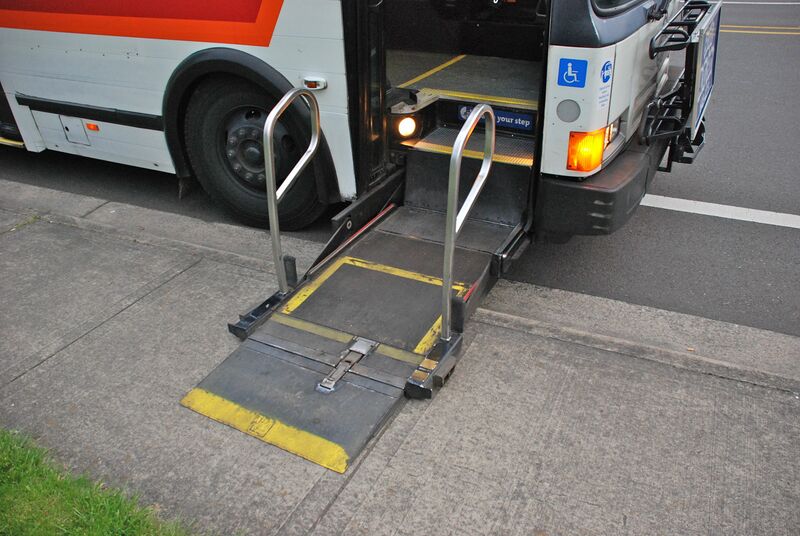 Some restrictions apply to size and model year of the vehicle, and the wheelchair lift must be purchased and installed by a certified BraunAbility technician. CALL BISON FLEET SPECIALISTS – 716-894-5799 – CUSTOM UPFITS & RETROFITS. Bison Fleet Specialists provides professional service and support when your mobility product needs adjustments, basic maintenance, warranty work or any other service that is needed to keep your lift in its best order. Please consult with us for regular lift maintenance or service. The Under Vehicle Lift®, or UVL®, is mounted underneath the vehicle, so it’s stored out of sight until needed. An unobstructed doorway means the UVL is a great solution not just for wheelchair users, but ambulatory passengers as well.